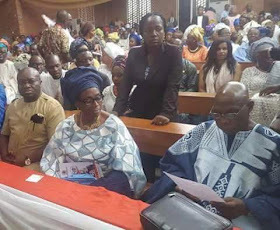 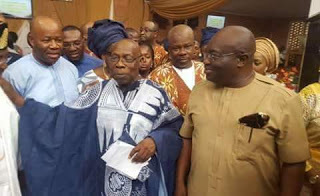 Ex-President of Nigeria and elder statesman, Olusegun Obasanjo, who said before now that he traveled to India to get his exact age, just clocked 80 and a grand occasion was held in Ogun State, to celebrate his birthday. 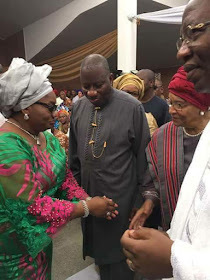 Sirleaf , Senator Godswill Akpabio, Abia State Governor, Okezie Ikpeazu were present to celebrate with the ex-president. 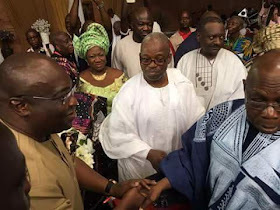 The Chairman, Publicity and Media Sub-committee of ‘Obasanjo at 80’, Dayo Adeneye, who spoke to newsmen last Wednesday, revealed at least 45 serving and past presidents across the globe are expected to grace the 80th birthday ceremony of former President of Nigeria, Olusegun Obasanjo.